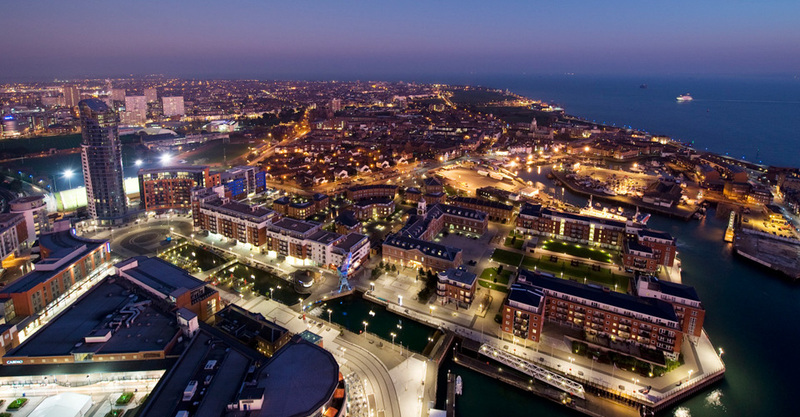 Portsmouth is the UK's only island city, being mainly located on Portsea Island. 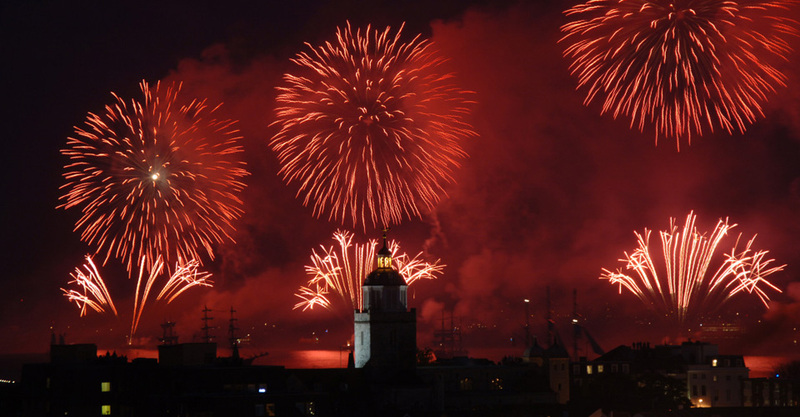 Portsmouth is nicknamed Pompey. This nickname is thought to have derived from shipping entering Portsmouth harbour making an entry in their logs as Pom. P. in reference to Portsmouth Point. 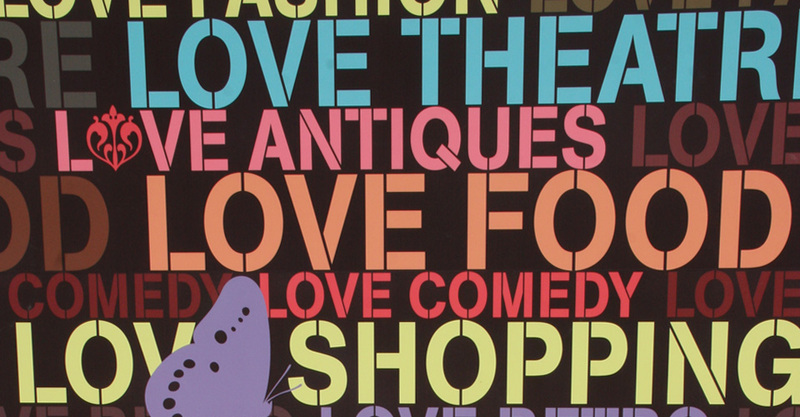 The Aspex Gallery allows visitors to experience the most innovative contemporary visual arts. 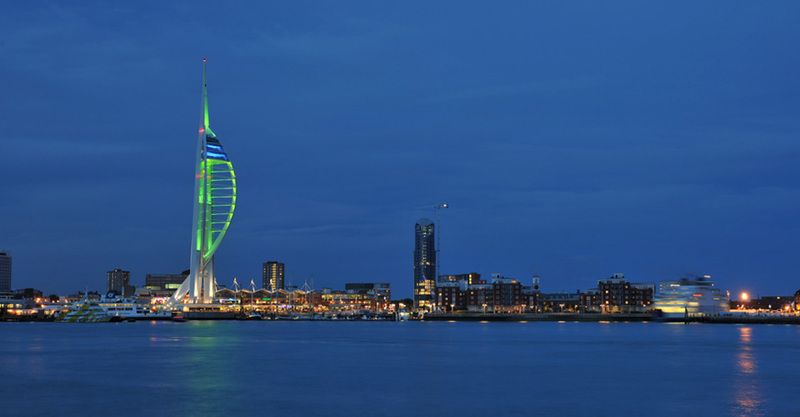 The climate of Portsmouth is much milder than that of the surrounding areas. Winter frost being light and short-lived and snow quite rare. The city boasts around 1,750 hours of sunshine each year - an average of nearly five hours a day. Isambard Kingdom Brunel, the pioneering engineer was born in Portsmouth in 1806. 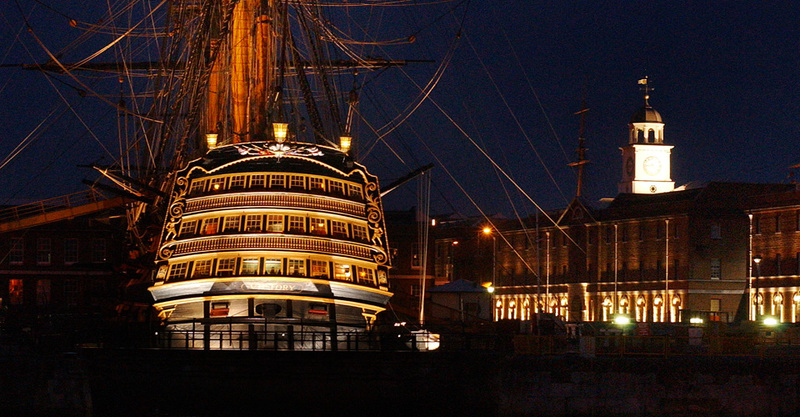 As a significant naval port for centuries, Portsmouth is home to the worlds oldest dry dock still in use and also home to some famous ships, including HMS Warrior, Lord Nelson's flagship HMS Victory and The Mary Rose. 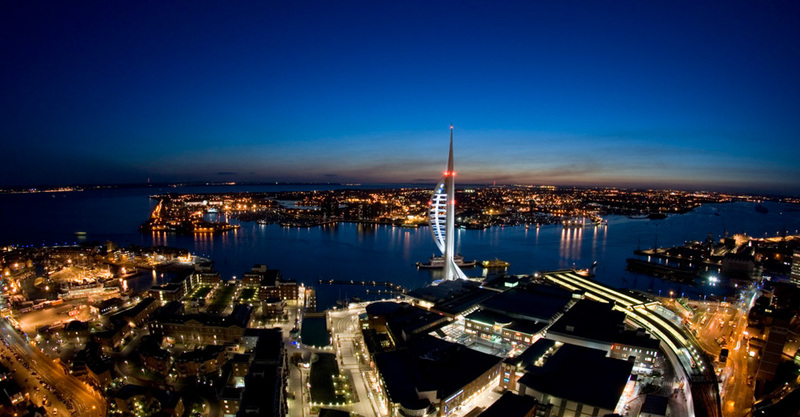 Soaring 170m high and standing proudly over Portsmouth is the iconic Spinnaker Tower. Spinny is the Spinnaker Tower's mascot. 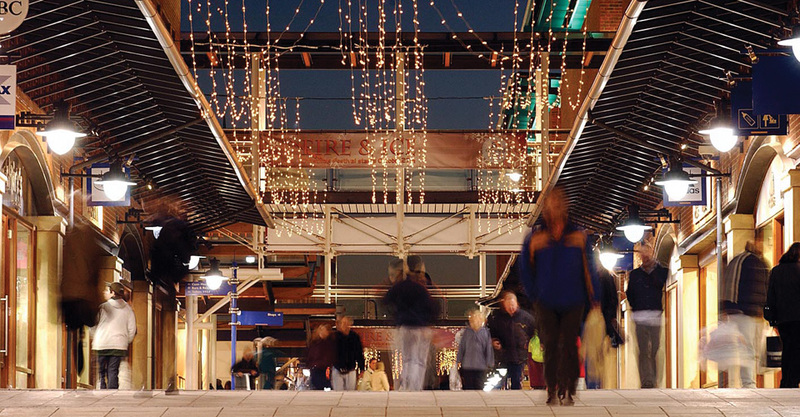 The city is home to Gunwharf Quays - a popular area of retail outlets, restaurants, clubs and bars. 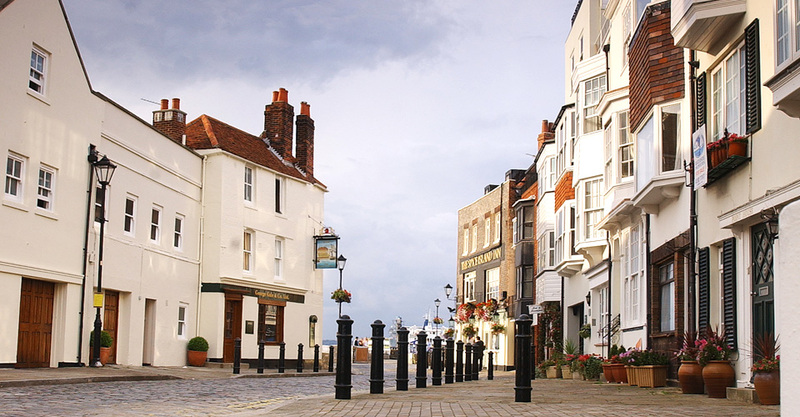 Portsmouth is a lively and cosmopolitan city on the south coast of England, just 90 minutes from central London. It is a great place to live, work and study. The city is compact - everything you could possibly need is within easy reach. ICP is situated in the heart of the University of Portsmouth city centre campus, just a five-minute walk from the main railway station (Portsmouth & Southsea) and within easy reach of the beach.